Are you planning an escape room adventure for your group in San Antonio? Then this is your page for the most comprehensive information on the best, most unique, exclusive, newest, trendiest, and hottest escape room games in our city. Searching for the next best thing in immersive escape room themes? Check out our regularly updated expert and peer reviews of the newest, trendiest, and most popular escape rooms San Antonio venues. 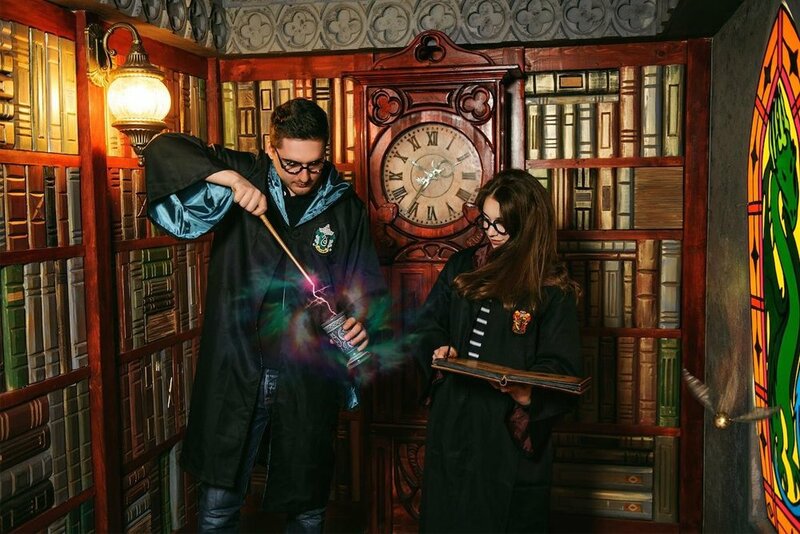 You can rely on our expert analysts and community of escape room enthusiasts to find and recommend the best and age appropriate escape room adventures for your group. Browse our listings and reviews for the latest information. San Antonio is the perfect Texan city to live in. Great history, awesome weather, diversified economy, beautiful culture, and so much to do for fun and entertainment. Apart from the many escape rooms San Antonio adventurers enjoy, there’s the Alamo mission, the River Walk, Tower of the Americas, SeaWorld, and the Six Flags Fiesta. The Texas Panic Room runs 6 locations in Texas and one in Rockville, Maryland. Their Texas locations are Houston, Dallas, Austin, Fort Worth, Lubbock, and of course San Antonio. The San Antonio venue has 2 unique rooms. And don’t worry if you have played both rooms before. The management switches up the rooms every 6 months for a different and unique theme, so repeat customers are always welcome. 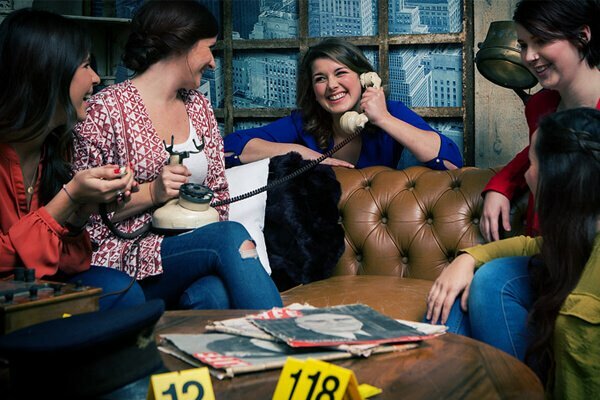 The Great Room Escape venue has 3 exciting immersive sets. 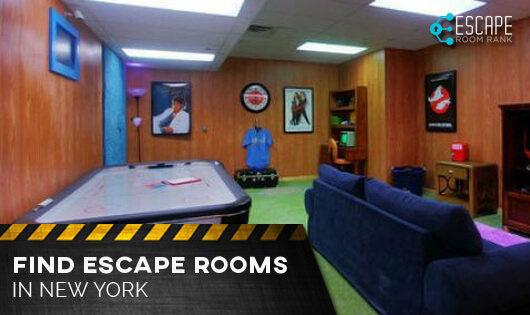 One can opt for The Zombie Room, The Cabin Room, or their latest addition The Countdown Room. Additionally, the franchise has an option for a VR experience. Unlike the real-life adventure rooms, the VR experience lasts only 10 minutes and each VR game is set for single players on a solo mission. Escape The Room have venues all over the country. So you’re assured of their comparatively high quality and service experience. While their most famous rooms are in New York, you can experience 3 unique themes at their escape rooms San Antonio venue. The rooms are The Western Bank Heist, The Digs, and The Agency. Clocked In have proven their popularity in the North side as one of the best escape room venues. They currently run 3 unique themes. The best news for fans, Clocked In have more rooms under construction and we will most likely be among the first to bring you expert reviews on the experience. Their 3 rooms at the moment are The Precious Gift, Before The Sun Sets, and You’ve Been Scouted. This is a worldwide franchise and they have been in the game longer than most. They are one of the most recognized brand names in the escape games sphere and are renowned for their intricate set designs and realistic themes. The Komnata Quest escape rooms San Antonio themes are Saint Angelo’s Castle, Boxed Up, and The Impossible Murder Mystery. 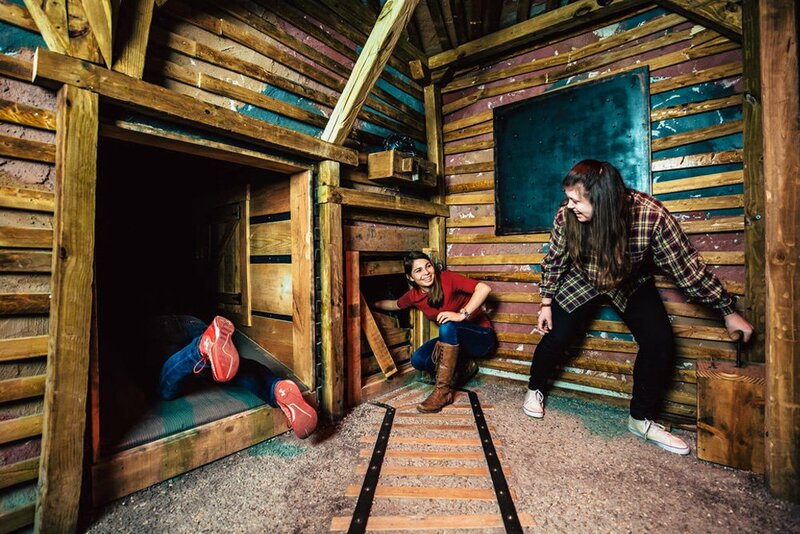 Located at Ingram Park, Key Quest has 3 escape rooms with thrilling themes. These are The Cellar, Detention, and Vacation Vandals. They are fairly priced at $15 per person and run promotions with prizes for participants who break out early with 15 minutes or more to spare. San Antonio is one of the biggest cities in the US. It’s 2nd in terms of population in Texas and 7th in the country. The city enjoys a relatively low cost of living, low unemployment rate, high per capita income, and low FBI crime index. Which makes it the ideal tourism and investment destination. San Antonio is known as a sports hub and home to the NBA’s Spurs and NHL’s Rampage. Popular shopping, dining, and entertainment venues include Sunset Station, La Villita, Market Square, and the more than 16 malls spread around the city. With an active local population and a thriving tourism industry, escape rooms games have gained popularity throughout the city. There are already dozens of escape room venues, with more being constructed. 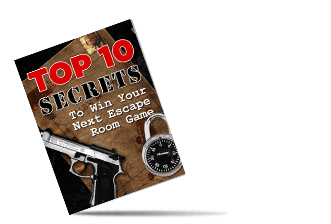 Popular themes include horror escape rooms, prison breaks, and spy themes. Have you recently experienced a San Antonio escape room? Was the experience impressive or disappointing? Contact us with your customer feedback so our team of experts can include it in our future reviews.